Four Seasons Roofing serves the Baltimore, MD area as your go-to roofing company for top-quality service and reliable construction. We repair roof leaks, replace shingles and install lifetime roofs that add value and security to your home for years to come. If you’re looking for the best roofing company in Maryland to provide an affordable solution to your roofing woes, you’ve come to the right place. Choosing a contractor to repair or replace a roof is an important decision as a homeowner, one you should make after considering all of your options and understanding fully what the roofing process entails. Here, you can learn about the various roof types we repair and install, as well their unique features and characteristics. Compare the roofs you’re most interested in and don’t forget to ask our team any questions you have about your residence. Request a quote to have a contractor visit your site and provide a detailed analysis of your next roofing project! flat, rubber, slate and tile roofing. our team of licensed technicians. 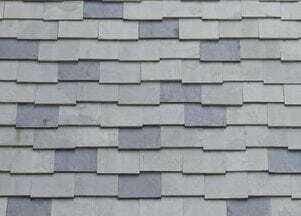 Asphalt shingle roofing is the traditional option for most homeowners, with a range of options of look and texture to enhance the look and protection of your home. Since we choose long-lasting materials, you can rest assured that your home will withstand the Maryland elements for years to come. 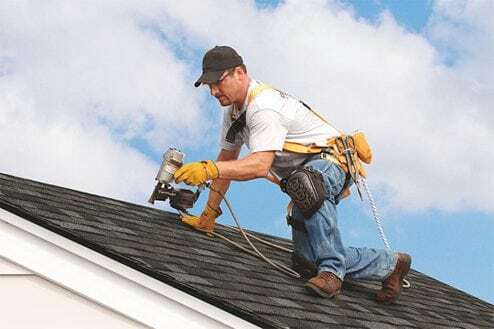 And, most of the shingle manufacturers we choose offer warranty packages that far surpass the competition. To incorporate an architectural design that stands out with efficiency, a flat roof is perfect, but it's important to steer clear of general contractors who promise to do a little bit of “everything,” because flat roofs must be maintained by trained technicians. This is not a deterrent in the least, just a vital component to maintaining your roof and avoiding problems and extra expenses that an inexperienced roofer or contractor could cause. 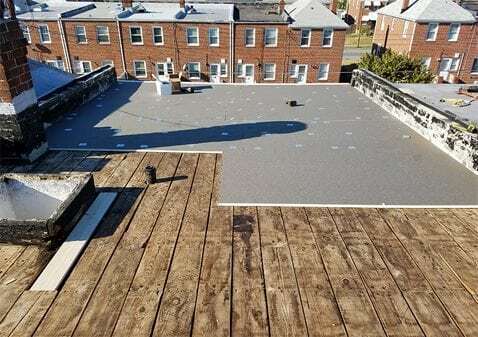 The Roof Inspection Specialists at Four Seasons will know the best materials and service to apply to your flat roof based on whether yours is a commercial or residential project. 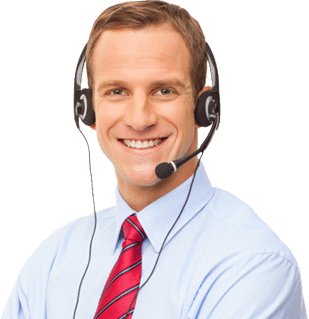 Our hassle-free consultations will provide you with a wide range of options at NO COST, so you have personalized assessments before you make your decision. Tile roofing is the premier option for a head-turning exterior that lightens the weight of your roof and lasts longer than anything on the market today. With a lifetime roof that won’t cause you unwanted costs in the near future, a tile roof could be the next best thing for your house. 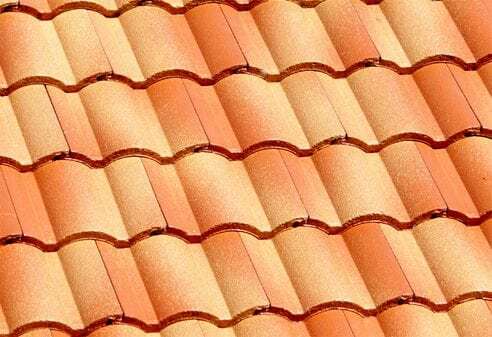 Tile roofs are bug and rot resistant with many different materials to choose from. The temperate climate of Maryland is the perfect environment for this versatile roofing. 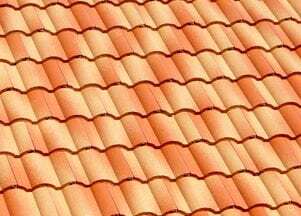 Please note that tile roofing does have a slightly higher price to install but is far less expensive to maintain when serviced and maintained by a professional trained for tile roofing, like our team at Four Seasons Roofing. We do more than installing roofing and replacing shingles: we transform homes, protect families and deliver on our promises time and again. Contact us to see why so many homeowners and businesses in Maryland trust us to keep their roofs secure! 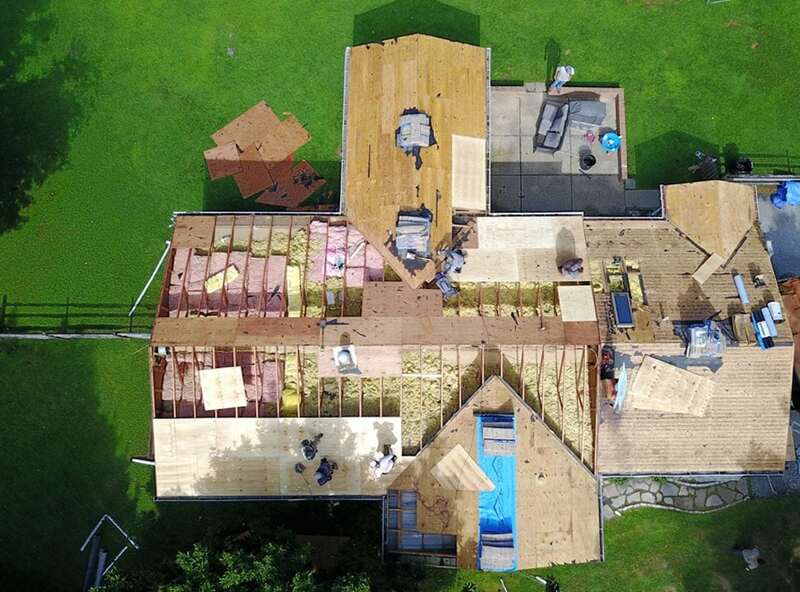 The size and structure of your home or office, your budget and your materials are all factors in the overall expense of your roof repair or roof installation. Most traditional roofs should be replaced at about 20 years of age, depending on the condition of your roof and who installed it before and how well it was installed. 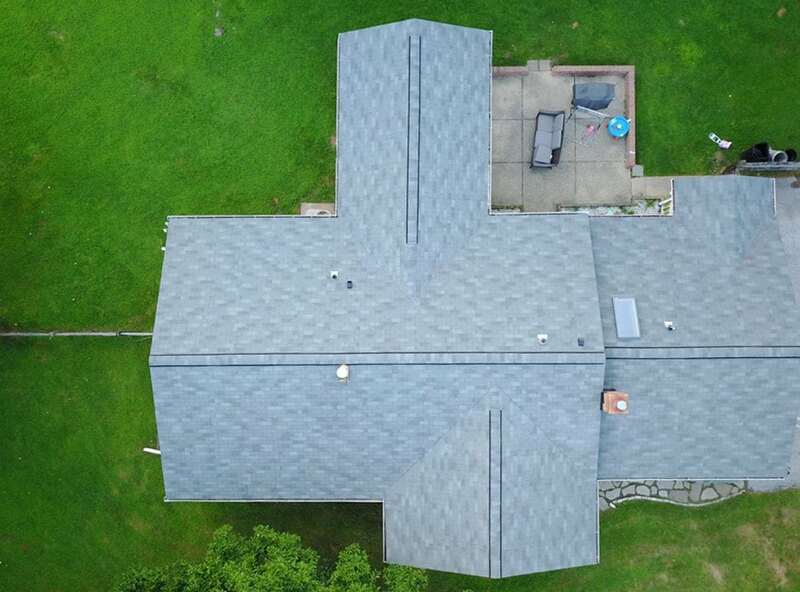 During your free quote, you’ll have the opportunity to ask our Roof Inspection Specialist any questions you have about your roof, repairs, shingles, leaks, and more to gain a comprehensive picture of the service your roof needs the most and the expected roofing costs based on the options available for your building. We have a reputation for providing excellent customer service that outshines the competition with unmatched quality and satisfaction in craftsmanship. Hate being “sold”? Choose Four Seasons Roofing! You’ll never feel pressured into buying a service or committing to something you’re not ready to do. Just solid facts, trustworthy service and excellent quality, every time. Part of saving money on your roof and improving the value of your home is taking care of your current residence. Regular roof inspections should be a part of your normal home maintenance to ensure that leaks and damage don’t become a headache later on. Normal wear and tear, severe weather and other events could lead to excessive injury to your roof if it’s not addressed immediately. Four Seasons Roofing can perform routine checks on your roof and identify simple repairs such as missing shingles and diagnose serious structural damage before it becomes an expensive and unsafe problem for your family. 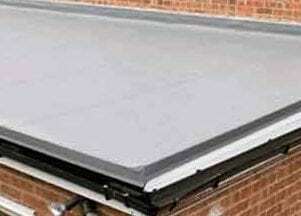 Your roof is your defense against the elements and hazards of the outdoors. 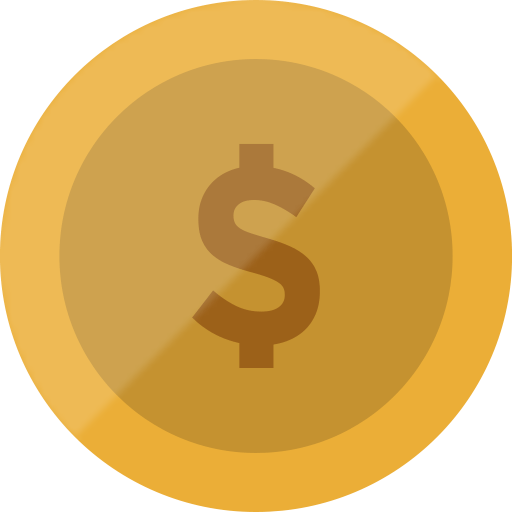 Make sure it’s in the best condition and saving your money by choosing the best roofing company in Maryland – Four Seasons Roofing! Ask the Four Seasons Roofing team about making your roof more energy-efficient by checking the ventilation of your roof, which is crucial to preventing roof aging, condensation and to keep your home’s temperature moderate and lower energy bills. If you don’t already have a roof vent installed in your home it may be time to consider the benefits of one and how it could help you achieve the environment you’re looking for. 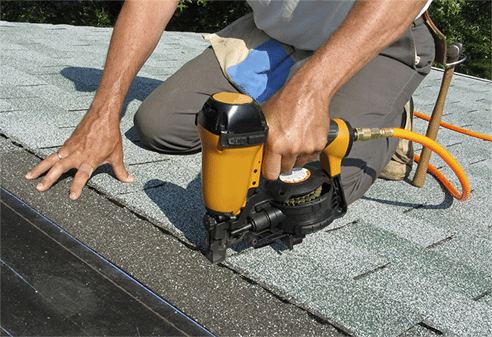 To control moisture, temperature, and roofing materials, install or repair your roofing vent. Many local building codes require this is commercial buildings too, so it’s worth having our Roofing Specialist take a visit and evaluate your current system. If you have an older home and aren’t sure about your ventilation system, it’s likely that you need aren’t operating at the optimal function of your home and could be wasting money in heating or cooling bills to offset the inefficiency of your roof. Make the best choices for your home by calling the best team to work with you at your pace for your project. Don’t wait a moment longer - take the first step to a safe, more beautiful roof that puts money back into your pocket.